Firm: Dady & Gardner, P.A. Jeffery Haff is a Partner at Dady & Gardner. 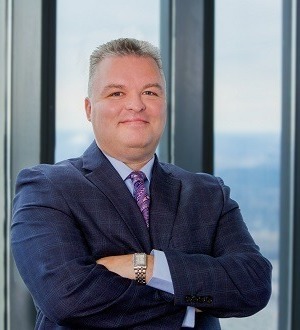 Jeff has successfully resolved, through litigation and arbitration, hundreds of contract and business disputes on behalf of his clients resulting in millions of dollars of settlements and awards for wronged dealers, distributors and franchisees. Honored with numerous accolades within the area of franchise law, he is also a regular speaker at the ABA Forum on Franchising's Annual Legal Symposium.